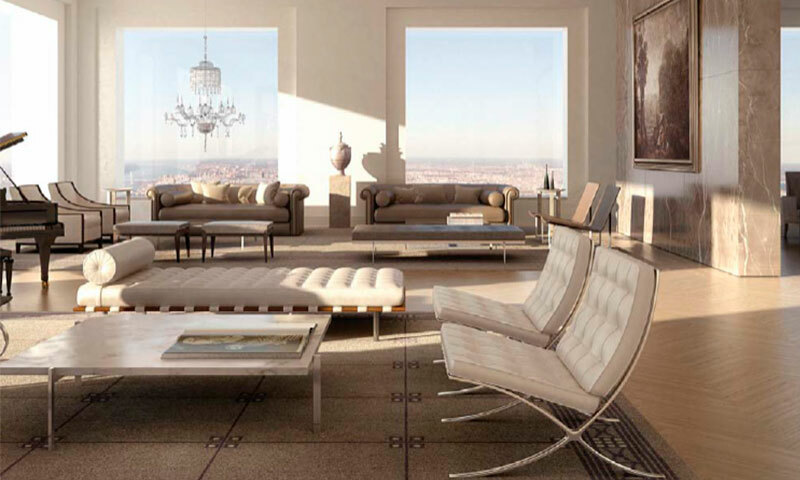 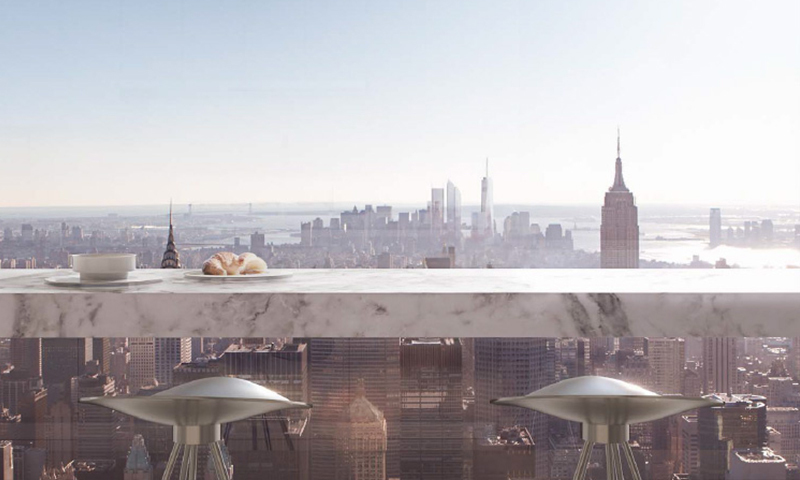 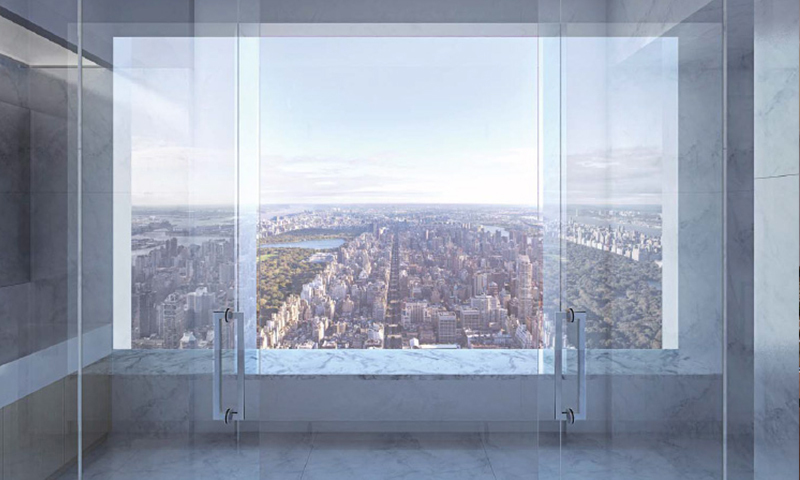 432 Park Avenue is an exclusive condo situated on the southern end of Central Park. 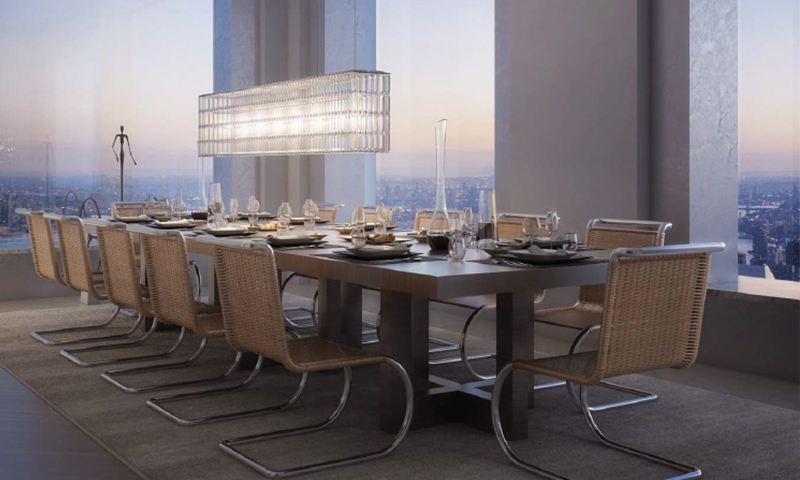 The building stands out for its clean lines of the façade, which evoke a modern architectural style; this extraordinary 96 story tower rises 1,396 feet and redefines the Manhattan skyline, as it is the tallest residential building in the Western Hemisphere. 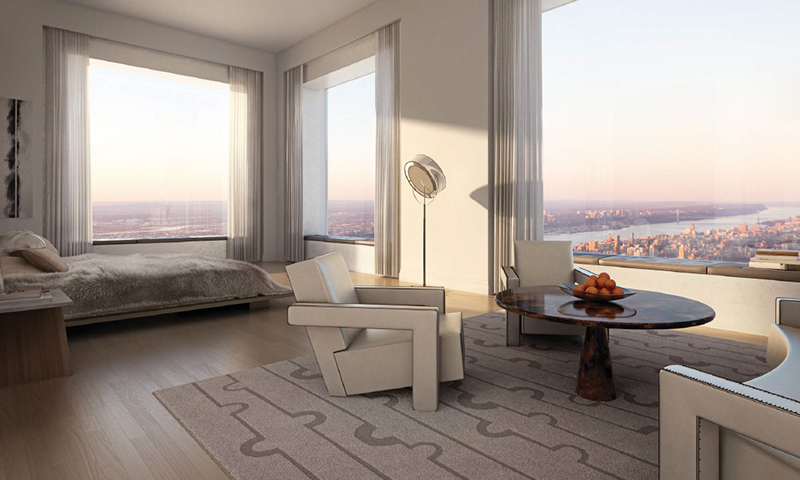 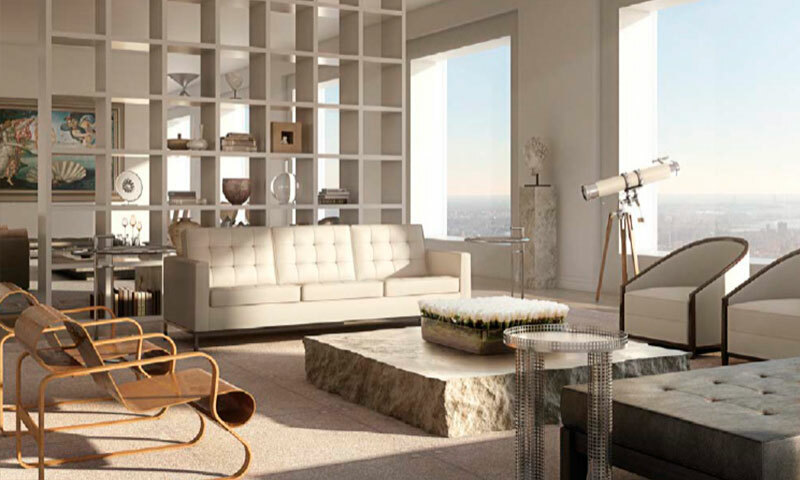 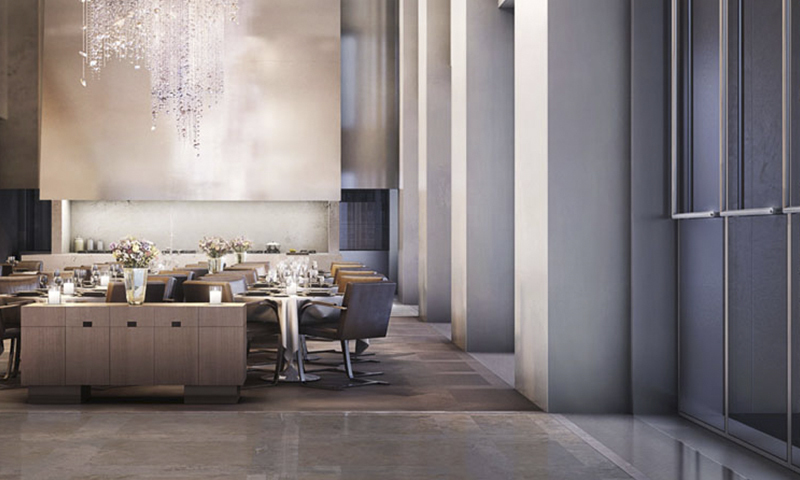 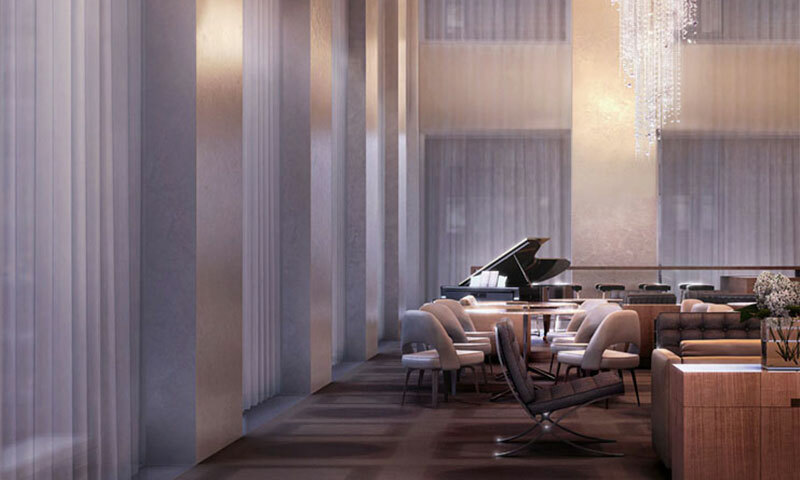 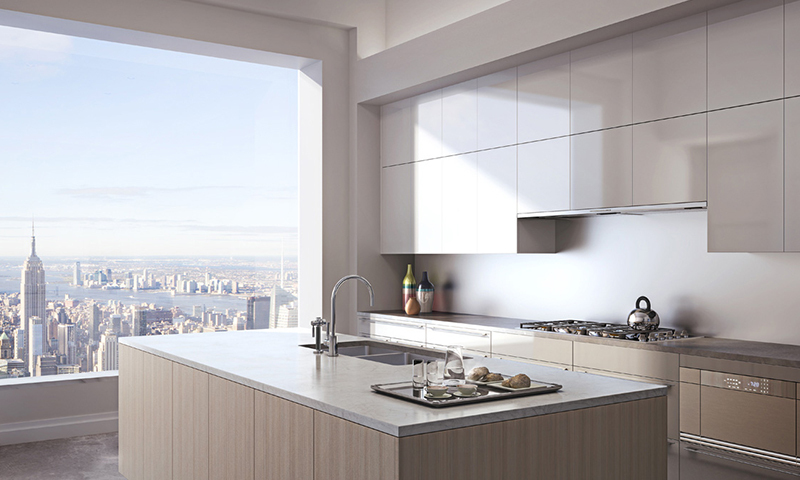 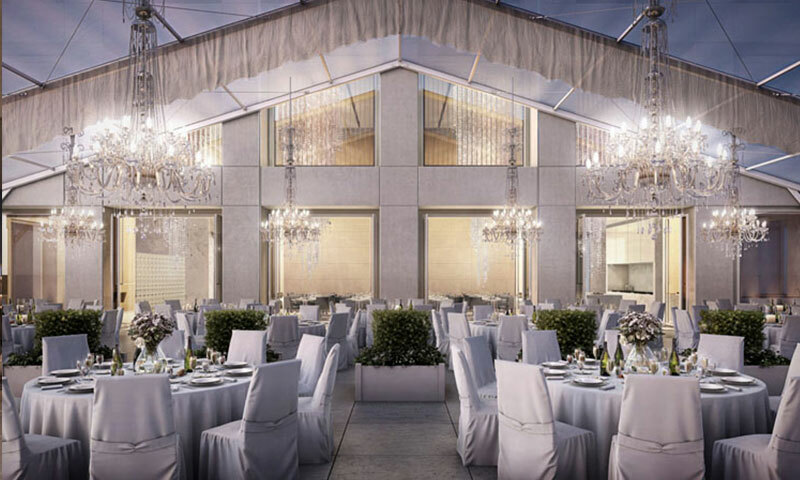 With 122 residences, including 2 to 6 bedroom configurations, 432 Park Avenue offers luxury at the highest level: 12’-6” ceilings, unique views of Central Park, the Hudson and East Rivers, Atlantic Ocean, and many iconic Manhattan buildings. 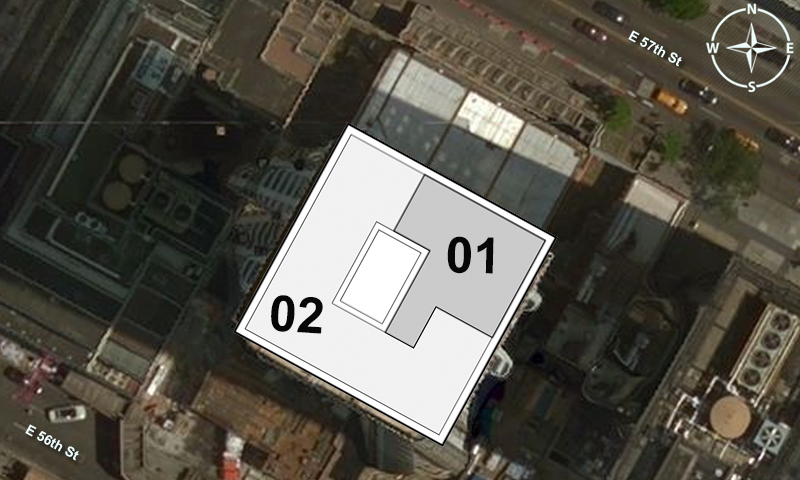 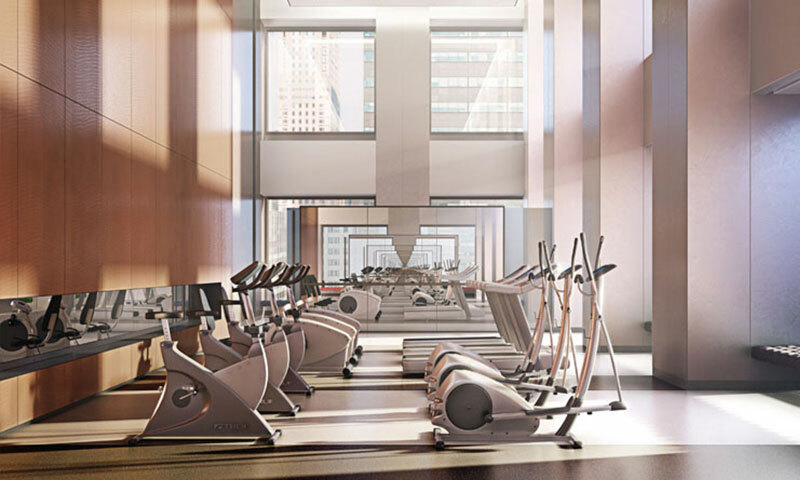 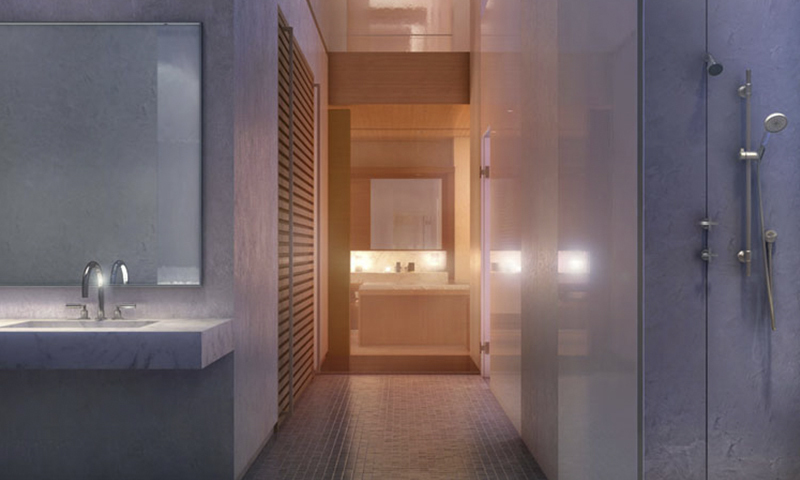 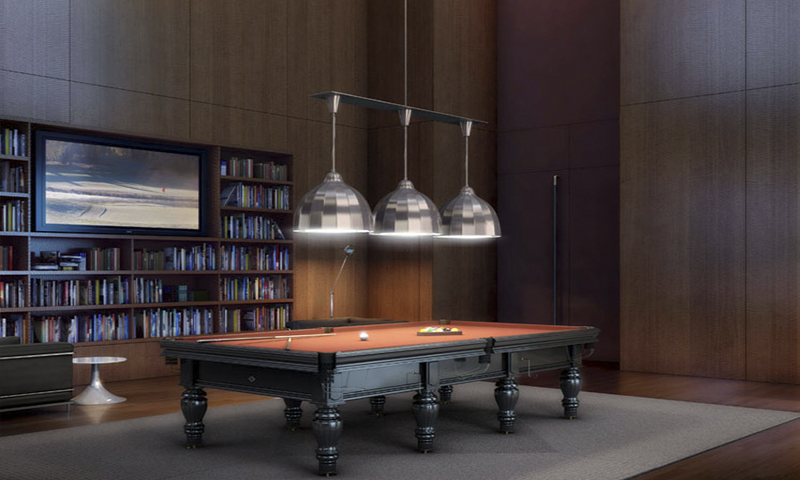 Additionally, 432 Park Avenue offers the best amenities, including a pool, fitness center, spa, business center, and more. 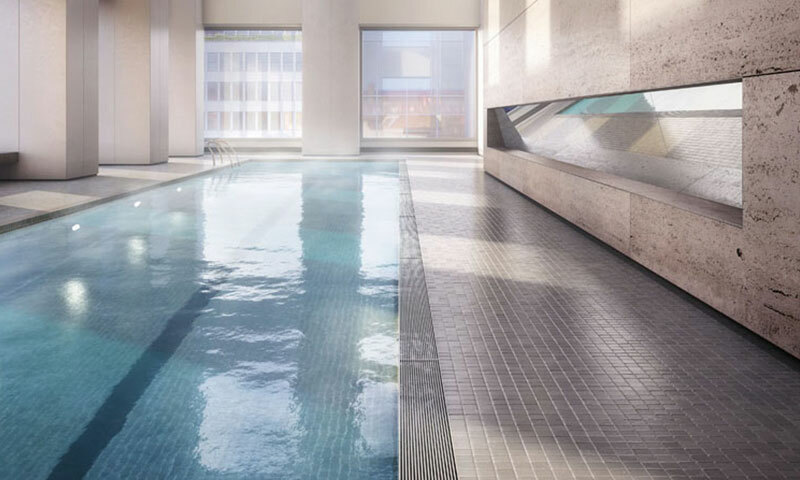 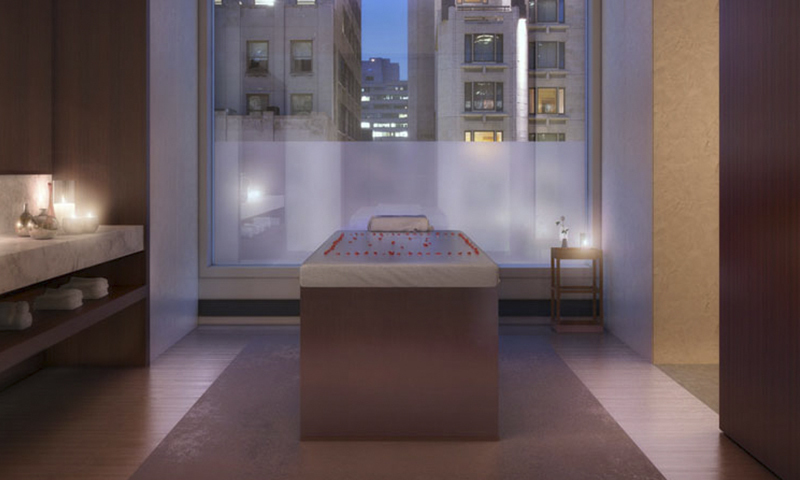 This Residential Tower is one of the Finest Condo Buildings of Midtown East, Prices for Sales start at $5,950,000, contact us for more information.